The Hindu and Times of India said two Sri Lankan suspects of a drug cartel carrying a large quantity of pure heroin was arrested in Chennai .The ones arrested are only couriers, investigators believed. 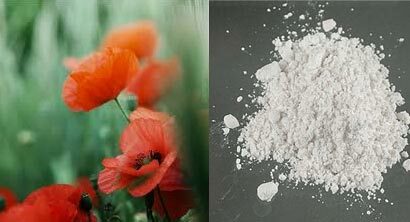 The drugs seized is valued at Indian Rupees 3.5Crore, officials said. The heroin obtained from Central India was to be taken to Sri Lanka and was to be smuggled to Europe or Africa, the report said. One of the arrested has been identified as Prasad. The following is the full report of the Hindu. “The Narcotics Control Bureau on Thursday(May 10) arrested two persons suspected to be part of a Sri Lankan drug cartel and seized 3.3. kg of heroin from them. They were intercepted and apprehended minutes before they boarded a bus at the Koyambedu bus stand. The contraband was found concealed in a travel bag, agency sources said.